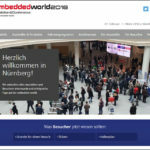 More than 30,000 visitors and industry specialists from 73 countries are expected to attend this year’s “Embedded World” – the world’s leading trade fair for embedded systems in Nuremberg from February 27 to March 1,2018. 1,000 exhibitors and speakers will present their embedded solutions; hardware and software, operating systems, complete systems and more. Among the exhibitors the Deutsche Telekom, which will be presenting its development kit for NarrowBand IoT (NB-IoT) machine networks at the trade fair – a technology that, due to its low energy consumption and high building penetration, is likely to be of great interest not only for manufacturers of building automation technology and equipment. 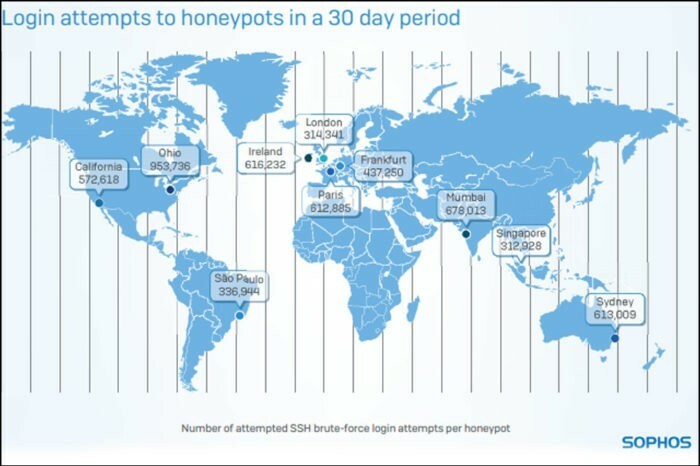 At Embedded World – in collaboration with Arrow Electronics and SensiEDGE – Microsoft launches its IoT “From Sensor to Sunset” portfolio of sensors, wireless connectivity; platforms that connect gateways to the cloud, data aggregation, and visualization; analytics and security to collect environmental data found in many typical IoT application scenarios. In addition to the “global players”, specialized companies will also be presenting their latest products and technologies. With “vicCONTROL” the voice INTER connect GmbH introduces a hardware module with integrated voice control (& Alexa Skill). 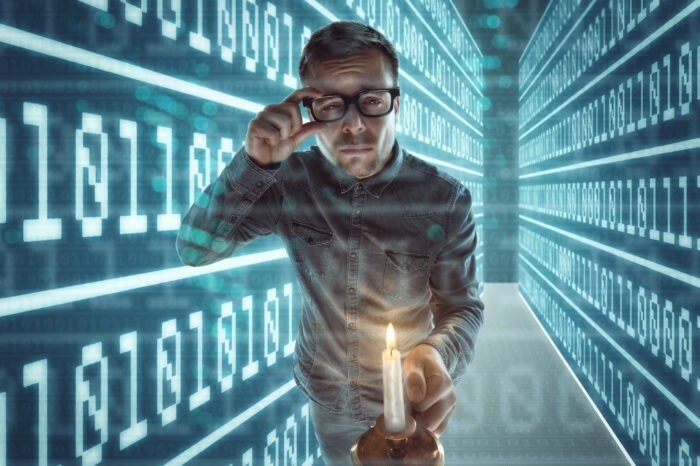 MC Technologies introduces new data terminals and gateways – the industrial replacement for Raspberry Pi & Co. Robert Bosch GmbH presents its MEMS accelerometer for wearables and IoT applications. 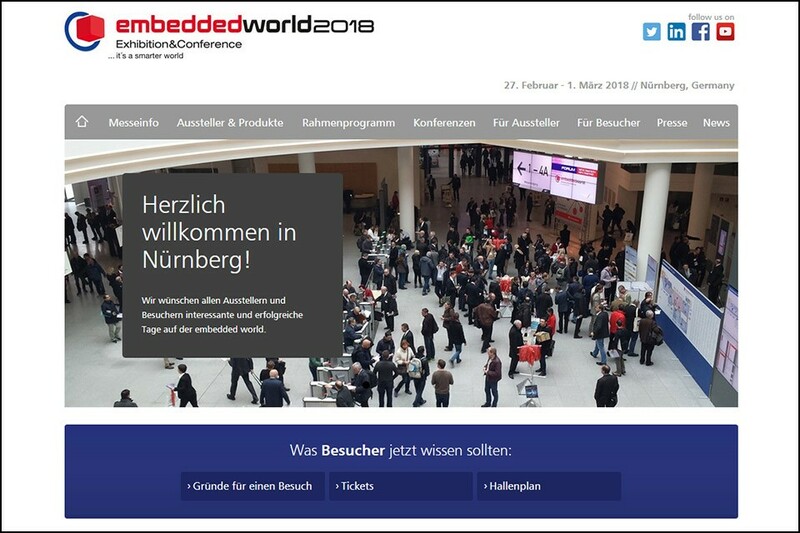 Lemonbeat GmbH will of course also be present at the Embedded World 2018, and we are looking forward to meeting you in the M2M Area in Hall 3-331.